This guide will show you how to unlock Bootloader on Xiaomi Mi Mix 2. If you follow the steps below, you shouldn’t face any problems. The procedure explained above is tested on multiple Mi Mix 2 devices, and every time it worked perfectly. During the testings, we used a computer running Windows 10. However, keep in mind that I am not responsible if anything happens to your device, and you perform this process at your own risk. A good practice is to back up all your important data before you proceed. Also, make sure that your phone battery is at least 80%. First, disable signature enforcement in your Windows operating system. If you do not know how to do that, check the following link. Now, install ADB and Fastboot tools with drivers on your Windows. For more information on how to do that you can check the following link. Check if your Bootloader is locked. Once you got ADB and Fastboot installed on your computer, enter into Fastboot Mode on your Android device. (Hold Volume Down + Power and connect your Android device to your computer via USB cable, preferably the original one). Navigate to the folder where you have installed ADB and Fastboot. Then, open command window inside that folder (Shift + Right Click on an empty space into the folder, and select Open Command Window Here or Open PowerShell Window Here). First, create a Mi Account (if you haven’t done it already). You can do int on the following link. Then, sign in to Xiaomi and apply for bootloader unlocking here. Note: When requesting the bootloader unlock you have to say the reason for doing that. Example: When I bought my Xiaomi phone it was running a custom (fake) ROM. I would like to install an original Xiaomi ROM. Please approve my request for unlocking the bootloader. If for any reason you cannot connect your Mi Account to your device, try one of the following fixes. Install the FlyVPN app on your device. Connect to one of the Chinese servers. Then, try to connect your Mi Account to your device. 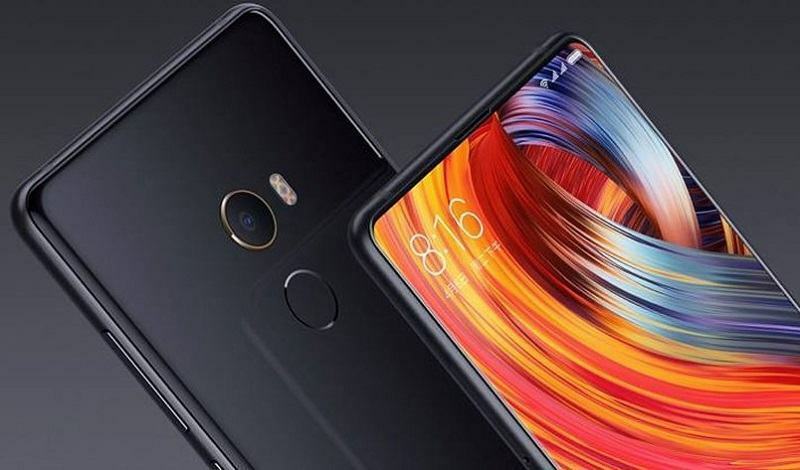 Get the Developer Version firmware for Xiaomi Mi Mix 2. You can download it on the following link. Transfer the firmware file into the internal memory of your device. Then click on “File Manager” and select the Developer Version package that you’ve downloaded before. Click OK to install the firmware. Once the installation finishes, try to connect your Mi account to the device. Unlocking the Bootloader – Finally! First, get the Mi Unlock tool. You can download it here. Enter Fastboot Mode on your Mi device. (Hold down together Volume Down + Power and connect the device to your computer using USB cable, preferably the original one. Type in your email and your password of your Mi account. While your device is connected to your computer, start the procedure. Follow the Mi Unlock tool instructions. Once the procedure finishes, restart your device. Note: In rare cases, users get a message saying “You can unlock your device after 72 hours” or something similar, you have to wait for that time to pass. However, if you are following the steps above, and if you are patient enough you will definitely get your bootloader unlocked.